Restaurant Speisesaal is located on the ground floor of Hotel Wiesler. Personally, I’d consider it as a venue for having a good time while eating a huge burger or steak and listening to music presented by a DJ. 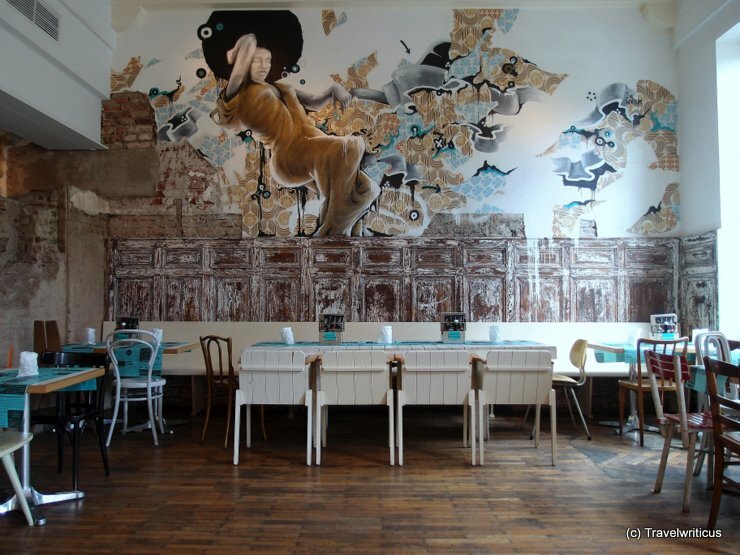 This entry was posted in Restaurants and tagged Austria, Graz, Styria by Travelwriticus. Bookmark the permalink.